Our specialty; if you have a complex requirement, we are the people you should use. No question! We really mean it too. 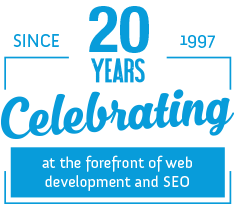 Since Freetimers started in 1997 we have been at the leading edge of website development, and now in 2016 we manage some of the most complex sites on the web, a few of which have won 'Best Website' awards and become the leaders in their sectors in the UK. Some of these sites also came to us originally as startups, with complex programming requirements from Day 1. They have not stood still however, and today much of our work is related to multi-phased development to add new functionality, integrate with back-office systems, and to automate and improve business processes, so the website can do better and more business, providing better control and improved customer service. If you have an active business online, or have other complex programming requirements, then you should be talking to us. If you are planning a significant start up, again Freetimers are the people you should talk to to have the best chance of your new venture being a success. 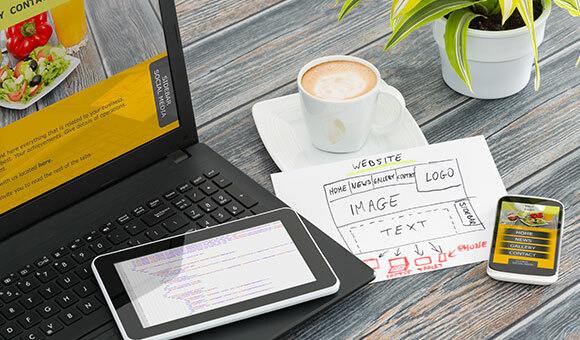 You'll find we are different than other web designers; we actually know how businesses work, and will be able to add value over the long term to help your business grow and get to the top. Have a look at some of our case studies and you'll see what we mean. Then contact our Managing Director to discuss your requirements on 01604 638421.